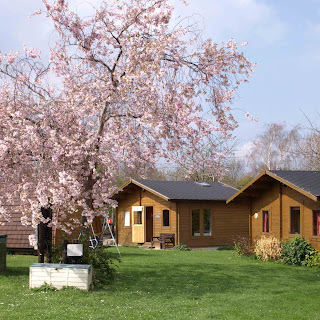 Croft Country Club Naturist Site is known as the friendly, family, naturist club. 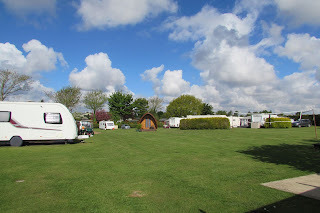 They provide facilities for camping, caravanning and also glamping. 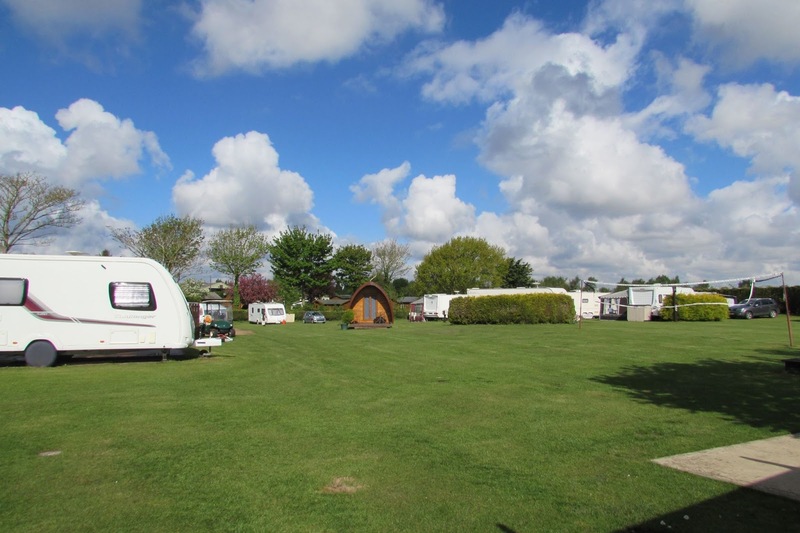 The site is located within the very small village of Three Holes which is just a short distance from the market town of Wisbech, Cambridgeshire. The log cabins are equipped with showers, central heating, cookers, microwave and a TV. The shepherds hut has a double day bed, heater, small electric cooker, combination oven/grill, kettle, fridge, freezer box and cooking equipment. Outside there is a quaint decking area.